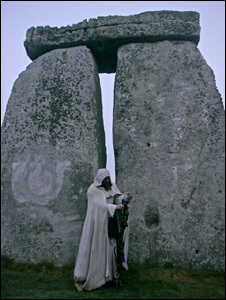 New research over the last year has provided fascinating insights into the lives of the people of Stonehenge and why they built this enigmatic and mysterious monument. 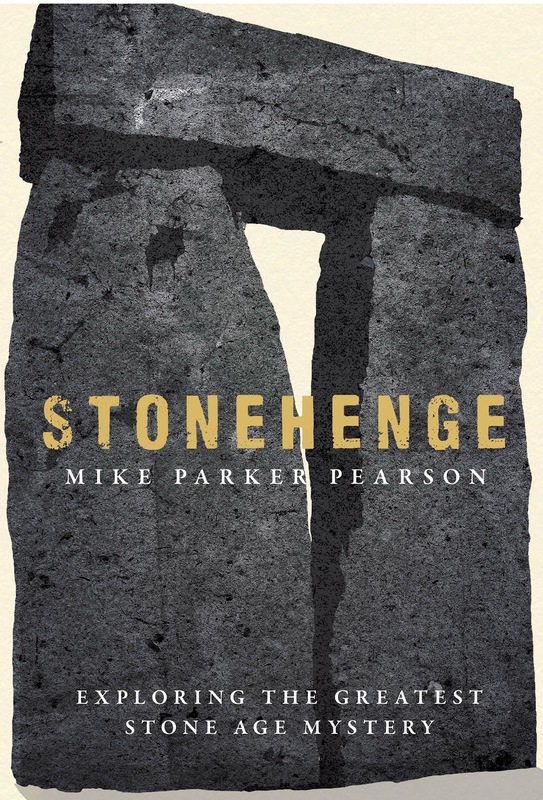 Mike Parker Pearson will talk about his new book Stonehenge: exploring the greatest Stone Age mystery, and will present the latest scientific results coming out of laboratory analysis following a decade of fieldwork in the Stonehenge World Heritage Site. This includes new light on the people buried at Stonehenge, and on the settlement of the builders at the nearby henge of Durrington Walls. He will also reveal the results of new research into the provisioning of Stonehenge, including the search for its quarries in Wiltshire and west Wales, to show how the act of building Stonehenge involved people from all over prehistoric Britain. Mike has spent many years researching Stonehenge and its environment, particularly during the Stonehenge Riverside project. He is Professor of British Later Prehistory at UCL Institute of Archaeology. This lecture is being held at Devizes Town Hall, just a short walk from the Museum.